In this elegant retelling of Pride and Prejudice, Mary at last learns – with a little help from the man she loves – to question her family's values and overcome her own brand of 'pride and prejudice'. 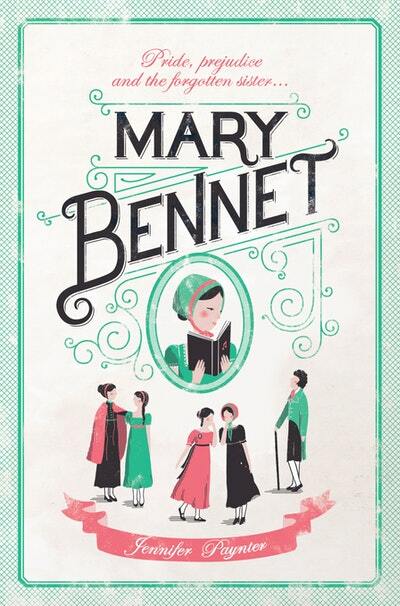 Mary Bennet has been long overshadowed by the beauty and charm of her older sisters, Jane and Elizabeth, and by the forwardness and cheek of her younger sisters, Kitty and Lydia. From her post in the wings of the Bennet family, Mary now watches as Mr Bingley and Mr Darcy – and Mr Wickham – glide into her sisters' lives. While she can view these three gentlemen quite dispassionately (and, as it turns out, accurately), can she be equally clear-sighted when she finally falls in love herself? 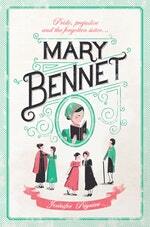 Love Mary Bennet? Subscribe to Read More to find out about similar books.